Grants open, close and are updated regularly. You don’t need to keep coming back to search: we’ll email you when grants are new or change. Don’t miss out on funding for your project! Favourites: save grants to a shortlist. Prioritise: Assign a priority to a grant. Diarise: Keep track of opening and closing dates. Track: organise by application stage. Stay informed when your favourites are updated. The Kalgoorlie-Boulder Funding Finder is a localised grant finding service for local businesses and community groups. 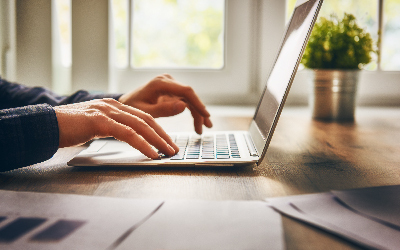 This service brings a range of grants to one central location, helping you to quickly search and identify appropriate grants and funding opportunities. Kalgoorlie-Boulder Funding Finder is brought to you by the City of Kalgoorlie-Boulder’s Economic Development team in partnership with Australia’s most powerful grant search engine, GrantGuru. 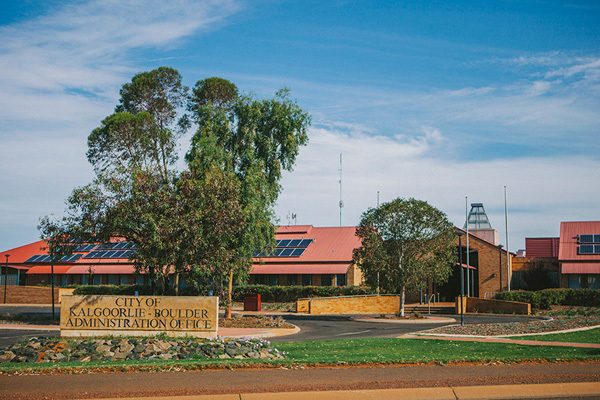 The City of Kalgoorlie-Boulder is committed to supporting local businesses and community groups to grow and thrive. For support or more information, please contact the City’s Economic Development team.